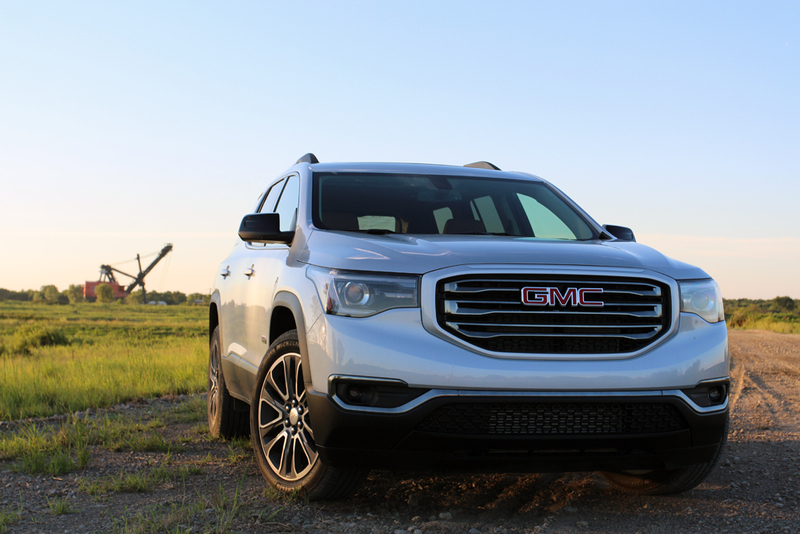 It’s a general theory that you avoid messing with success, but that’s an adage GMC is ignoring with the 2017 Acadia. They’ve replaced the decade-old crossover with a vehicle that shares literally nothing with the old one, which could be construed as both a positive and negative. However, one thing is certain: this is a reinvented Acadia that’s smaller, lighter and probably won’t appeal to the droves of customers who bought the original. The reinvented Acadia is built on GM’s new C1XX platform, also known as “Chi” in some internal circles. It’s the same underpinnings found under the also new Cadillac XT5. 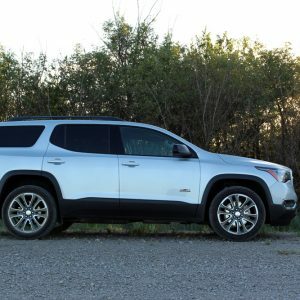 In an effort to differentiate GM’s crossover selection, the company opted to build the Acadia on the smaller version of Chi, while its showroom-sister Buick Enclave will remain on the long-wheel base version of the new chassis. The theory was to have the Acadia take more of an SUV tract, while the Enclave (also a runaway success) holds to its original self. Nonetheless, the packaging here is considerably different than the outgoing model. 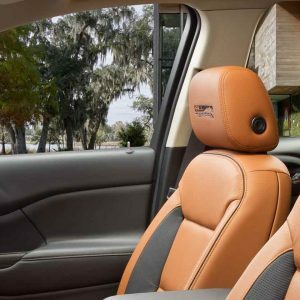 A third row seat is only in select models and a more SUV-like exterior design wraps around the Acadia. Our All-Terrain tester teeters between looking like a crossover and an SUV, which provides a good precursor to this Acadia as a whole. The design should be appreciated for the fact that it’s not shared at all with anything else in the GM stable. So as such, it’s a pure GMC and shares an overall front graphic with that of the larger Yukon. Oddly though, this Acadia does not look near as handsome as the aforementioned Yukon and, frankly, even the outgoing Acadia. It has GMC’s signature c-clamp style LED lights in both front and back which help some to distract from a general pudginess in the sheet metal from certain angles. 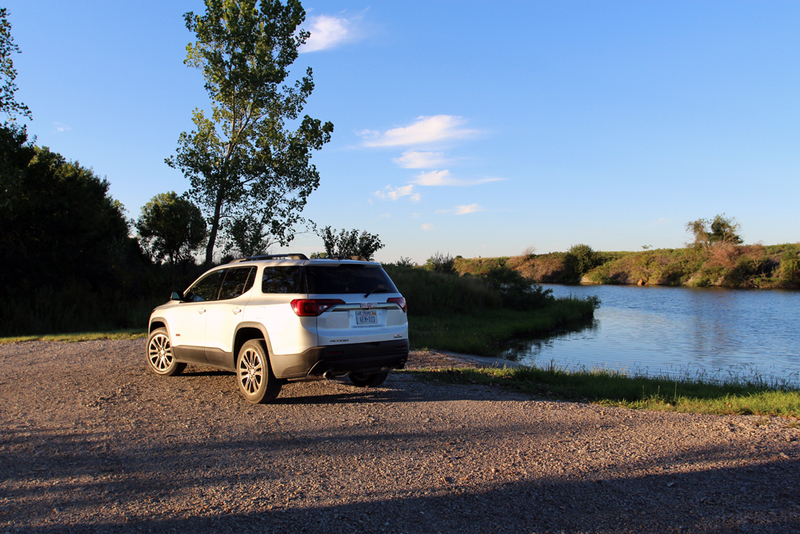 Our All-Terrain spec tester added a few unique exterior visuals that give the Acadia a little more SUV cred. The greenhouse trim is blacked out, as are the skull caps on the mirrors. Additionally, the rocker panels are black plastic, and a body-colored grille surround finish off the All-Terrain motif. While the black trim works for the fact its en vogue right now, the black plastic trim is hardly appealing on a near-$50,000 crossover. One thing is certain when looking at this new Acadia, and that’s the fact is doesn’t look like a small bus like the outgoing version. This Acadia is nearly seven inches shorter than the old one; nearly all of which was removed between the two wheels. That reduction has helped yield a 700-pound weight loss with the new chassis as well. 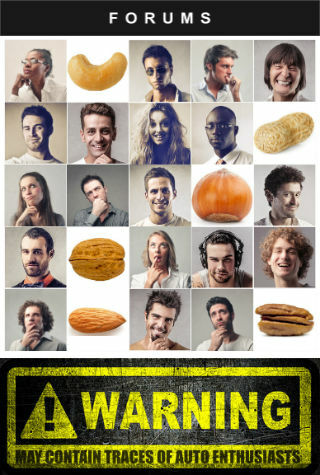 The shrunken dimensions ultimately end up generating more positive results than negative, and here’s why. Stepping inside either the front or second row of this new Acadia and the commoner would assume this vehicle is actually bigger than the old Acadia. Yes, both compartments actually feel bigger inside, with the second row feeling considerably larger thanks to more efficient packaging than the decade old engineering in the old model. The packaging of this interior begins to fall short in sitting position up front. Front seat passengers will find it difficult to find a seating position that isn’t awkward. At nearly six-foot this reviewer consistently felt like he was sitting in a hole despite multiple seat adjustments. The rest of the interior is also a bit of a mixed bag. 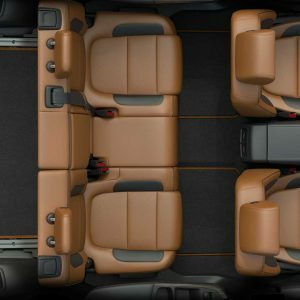 The overall interior design is handsome, as you expect from the GMC brand. Our Kalahari interior color was nothing short of fashion-forward and a nice departure from the usual black-cave that is most crossover interiors. That said, the design falls short in areas such as the door panels that are essentially one big stamping of soft-touch plastic and with a rather uninspiring dash panel. The blah design is at least wrapped in material quality that’s on-par with the Acadia’s best competitors. There’s some other bizarreness inside this Acadia. GMC has apparently ditched its signature red interior lighting in favor for Chevrolet’s ice blue. Even the Acadia’s IntelliLink interface is Chevrolet’s, not GMC’s. GMC has also omitted auto-up power windows, something the Honda and Toyota competition have standard on every trim level. Factor in the uber-cheap manual sun shades on the dual panel sunroof, and one could almost speculate this GMC was a proverbial ball and chain around GM’s capital finance department. If you’re ready to give up on the Acadia, hang tight. It’s not all ho-hum. Where GM has not spoiled this reinvention is in how it drives. 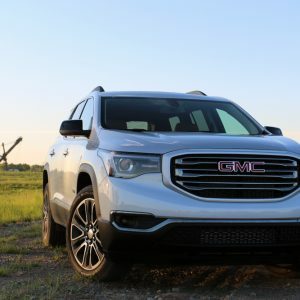 Powered by the latest version of GM’s 3.6-liter V-6 (LGX), the Acadia has 310 horsepower and 271 pound-feet of torque which proves to be more than enough to move this lightweight crossover swiftly. This one feels like the old Acadia’s buff, younger brother. But the younger brother has a better metabolism, too. Rated at 18 mpg city and 25 mpg highway, those EPA figures are actually very realistic when the rubber hits the road. During our testing we averaged 20.1 mpg in mixed conditions. Like every recent GM product, this one drives very nicely. Steering feel is excellent with variable effort that lightens up at parking lot speeds for easier maneuvering. The rack also enables an impressively sharp turning radius that makes it drive even smaller than it is. The fancy five-link rear suspension also provides a very smooth ride that has fairly impressive rebound control on rough surfacing. However, the cherry on top of this Acadia’s drivability is the dual-clutch all-wheel drive system. When paired with the All-Terrain package, the all-wheel drive system also includes this knob on the center console that gives the driver multiple terrain modes. It’s similar to the one on the Ford Explorer and Jeep Grand Cherokee. While the terrain knob is a bit gimmicky, hats off to GMC for how it’s tuned. By default, the Acadia is in front-wheel drive mode, but the driver can move it over to all-wheel drive mode, sport model, off-road mode or slick road mode. Each mode controls the all-wheel drive system, transmission shift pattern, acceleration, steering feel and suspension (on Denali). Surprisingly sport mode does make this crossover kind of fun to drive. The six-speed transmission starts hanging onto gears longer and the steering firms up significantly. For those who are used to sportier cars, sport mode will feel very homey to you. The biggest surprise was off-road mode. 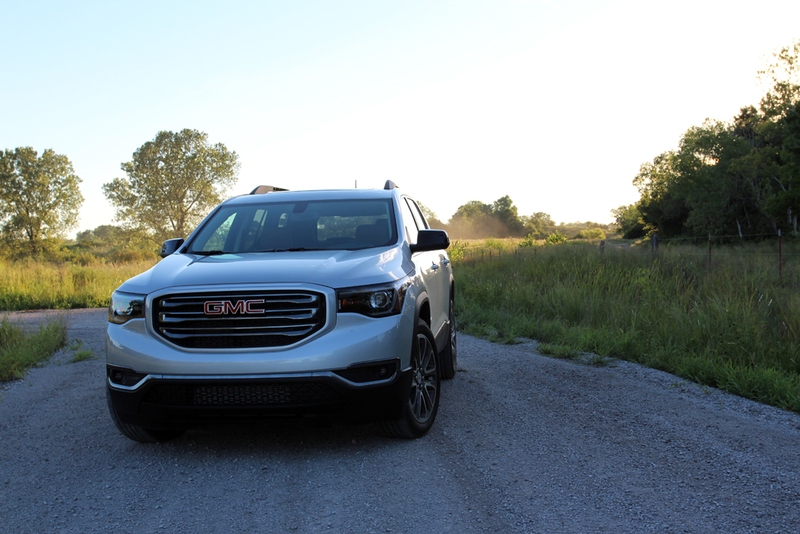 As previously mentioned, this Acadia is pretending to be an SUV (according to GMC’s commercials) so naturally we took it off-road. 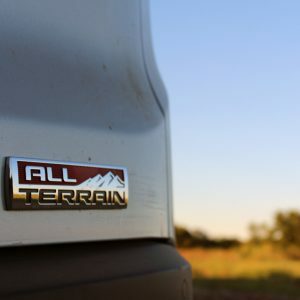 Turning the terrain dial over to off-road mode engages the all-wheel drive system and greatly slows down the acceleration map to enhance vehicle control over off-road terrain. 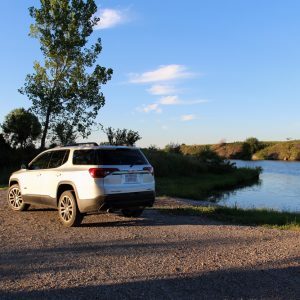 It’s a clever software trick, but one that did prove useful while navigating the muddy off-roads here in Kansas and climbing some minor hills. 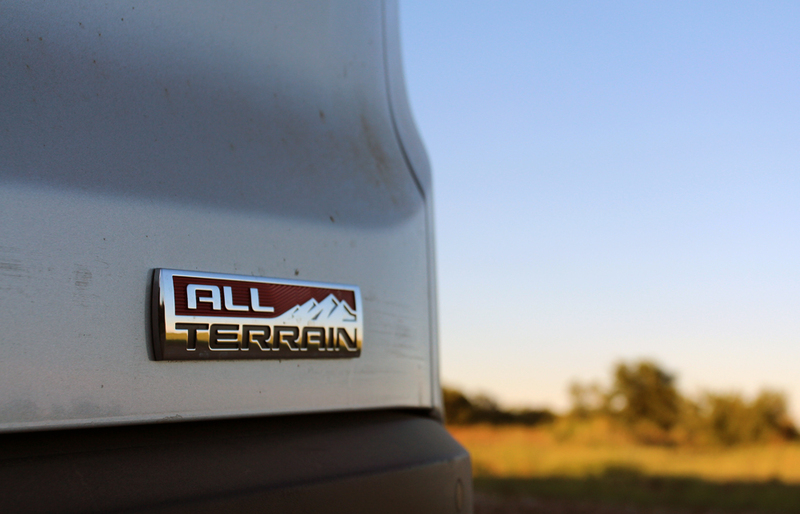 GMC has also included hill descent control for added off-road credentials. 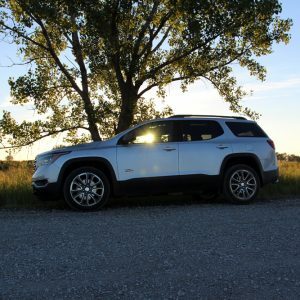 While it may be capable of light off-roading, most owners are not likely to take their $50,000 crossover rock-climbing. 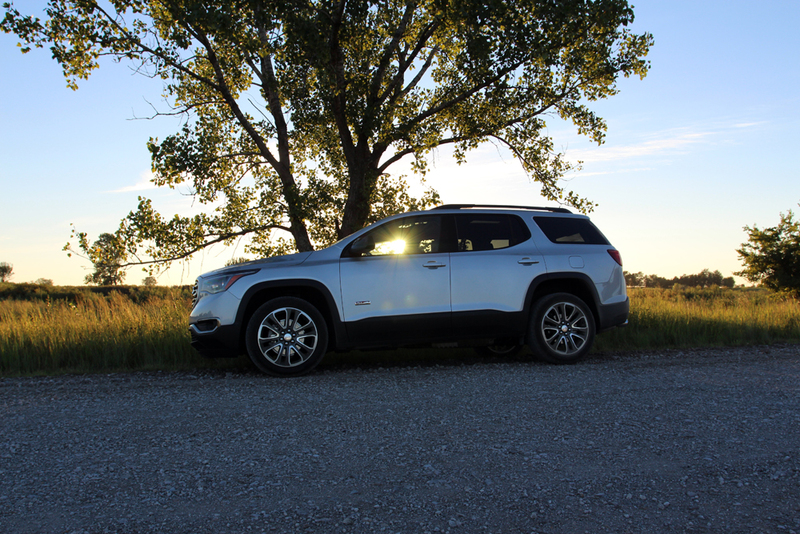 That’s where the creature comforts come into play, which the Acadia offers nearly all that are expected today. The family will be well-connected with 4G LTE WiFi, Apple CarPlay and Android Auto support and USB ports all over the place. Likewise, Acadia offers forward collision alert, blind zone alert, auto braking and all the other safety gadgets that every crossover has these days. Really this new Acadia is a tough one to judge. 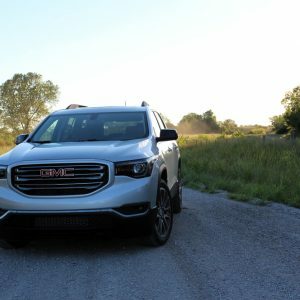 The new, lighter chassis serves as a fantastic foundation to a great-driving crossover, but the execution of this new Acadia is off. In fact, it’s perhaps the weakest new product execution out of GM since the company emerged from bankruptcy in 2009. Factor in the small fact that an equally equipped Honda Pilot or Ford Explorer can be had for considerably less greenbacks and it becomes rather clear this Acadia isn’t likely to be nearly as successful as its predecessor. Nice vehicle, wife and I just looked at one Saturday. It was surprisingly narrow inside but lots of leg room. We were rubbing elbows before the test drive. It is still for sale as we look for something with more room inside. 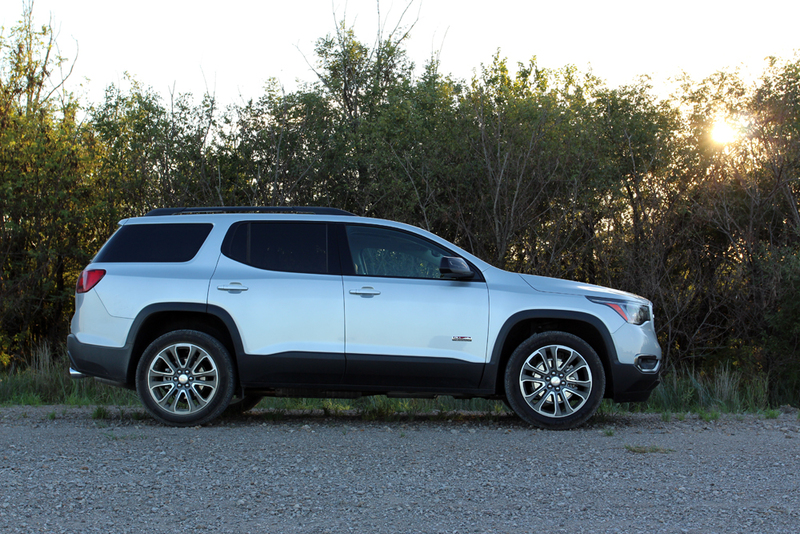 The Acadia "All Terrain" should include an adjustable air ride height like the Grand Cherokee. So should the Tahoe for that matter, since it approaches $70K in some trims. How is this not standard on every GM model? I hate the fact that my $20k Cruze has auto-up (even if it is just the front) but my nearly $40k Terrain does not! My 2006 Jetta had auto-up on all windows! Hey now that's a Caddy exclusive! Don't step on their toes! Yea it's pretty odd to not have that now a days. My 04 Lincoln LS had them and my parents 06 Altima had them as well. GMC has also omitted auto-up power windows, something the Honda and Toyota competition have standard on every trim level. It’s a general theory that you avoid messing with success, but that’s an adage GMC is ignoring with the 2017 Acadia. They’ve replaced the decade-old crossover with a vehicle that shares literally nothing with the old one, which could be construed as both a positive and negative. However, one thing is certain: this is a reinvented Acadia that’s smaller, lighter and probably won’t appeal the droves of customers who bought the original.The reinvented Acadia is built on GM’s new C1XX platform, also known as “Chi” in some internal circles. It’s the same underpinnings found under the also new Cadillac XT5. In an effort to differentiate GM’s crossover selection, the company opted to build the Acadia on the smaller version of Chi, while its showroom-sister Buick Enclave will remain on the long-wheel base version of the new chassis. The theory was to have the Acadia take more of an SUV tract, while the Enclave (also a runaway success) holds to its original self. Summary: An attempted reinvention that really needs a do-over by the 2018 model.